The Pamper Me Network is dedicated to helping creators to promote and monetize their content including podcasts, blogs and vlogs. Please review the submission instructions below. 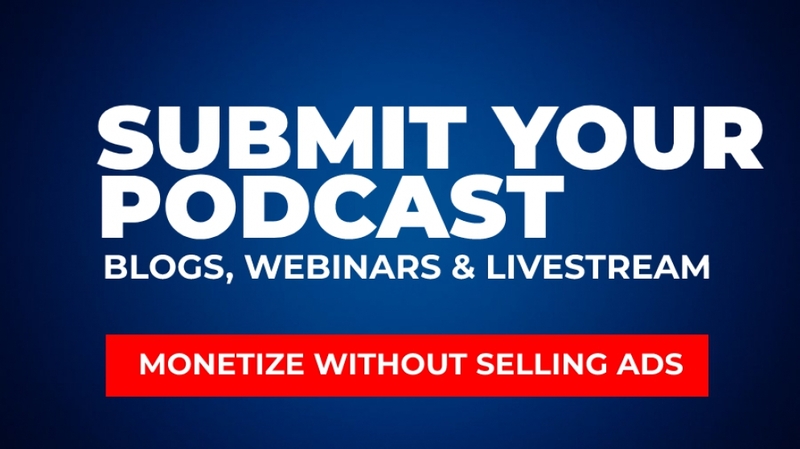 Take advantage of this simple, quick and effective podcast marketing solution. Grow your downloads, amplify your brand, recruit social media influencers and expand reward supporters for sharing your message. Click here to submit your Podcast description or publish your "Call For Guest Speakers"
This content continues below. Scroll down to keep reading. CREATOR FUND: Everytime a fan supports a creator by responding to his Social Rewards campaign, the Pamper Me Network will add $1 to his/her social rewards Creator Fund account. Conditions do apply.